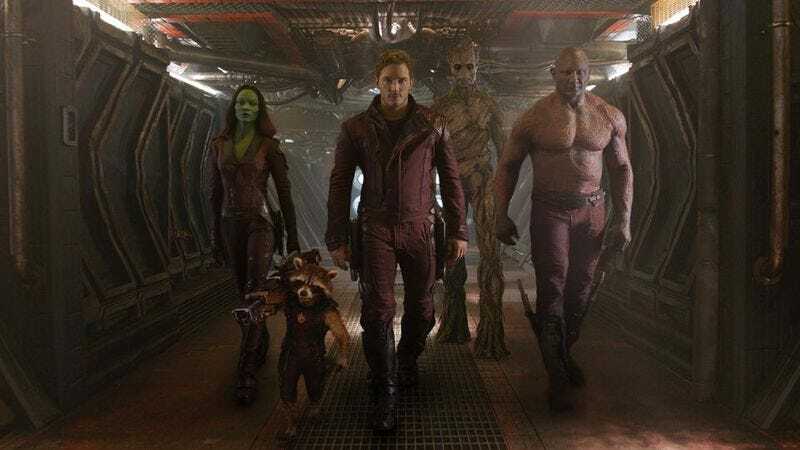 Multiple outlets are incorrectly reporting that Guardians Of The Galaxy director James Gunn has offered $100,000 to anybody who can find a long-hidden easter egg in his fan-favorite Marvel film. The confusion stems from a conversation that Gunn had with a fan on Facebook, who suggested that the director was just making the secret up to mess with lovers of the film. But Gunn wasn’t actually putting a $100k bounty out for anybody who could find the long-hinted-at egg. If you read his post carefully, you can see that the director actually promised that he’d pay $100,000 to anybody who could prove said easter egg wasn’t in the movie. That seems like a much safer bet, actually, given the logical impossibility of proving that a hidden thing isn’t actually present, and also that he’s the director of the movie, so it seems like he’d probably know.